Welcome to our Technique Blog Hop! This month we are highlighting the Stitching Technique as shown on page 28 in the Autumn/Winter 2012 Idea Book. 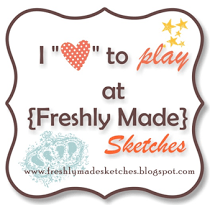 This blog hop is a great big circle so you can start wherever you want and continue through to see all the fabulous artwork incorporating this technique. So if you are starting here, just continue until you make your way back. If you have already started, you should be coming from Judy Faye Garner’s Blog. Supplies used are all Close to My Heart: Stitched Together stamp set, Happy Birthday stamp set, and Lagoon ink. At first I felt bad for posting such a simple card. Then I realized that sometimes (especially this time of year!) we are extra busy and need something quick and easy. So that’s what this card is…simple, one dimension (easy to mail), and will work for anyone. These stamp sets are both retired oldies but goodies. 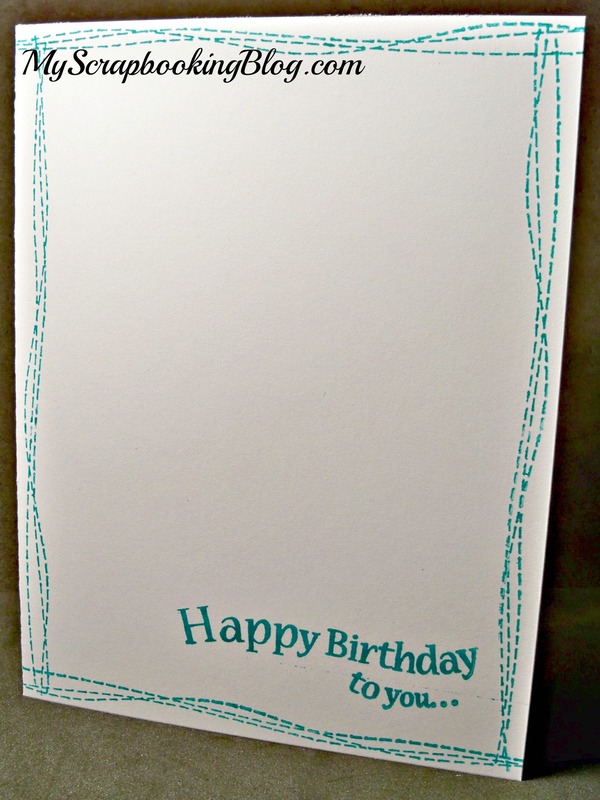 You can change up this card with any border stamp, sentiment, or ink color! Thanks for stopping by! Please continue onto Kindred Hearts where you will find some additional artwork highlighting this technique! Be sure to leave a comment and let me know what you thought of my variation and happy hopping! Oh, I just love the clean & simply design. It’s so refreshing!